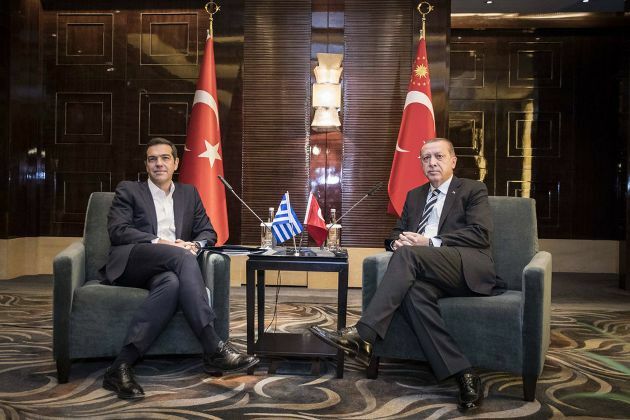 Pandora's box ajar for Turkey and Greece? To put things mildly, things did not go as expected for both sides. President Recep Tayyip Erdoğan's visit to Greece was the first in 65 years after one of the founding fathers of the Turkish Republic, President Celal Bayar's trip in 1952. And now, as a consequence of this diplomatic flop, there might not be a similar visit for some time to come at least; if not for the next 65 years.